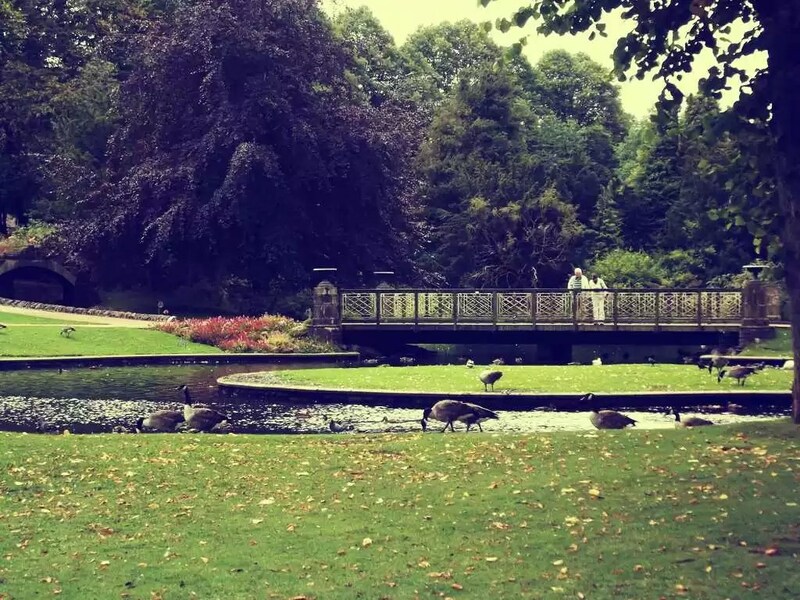 During your stay in Buxton, a stroll around the beautiful Pavilion Gardens is must! The gardens are at the very heart of the town and represent a great part of the town’s Victorian influence. With a variety of eateries and playgrounds, you could easily spend an afternoon there with the whole family! 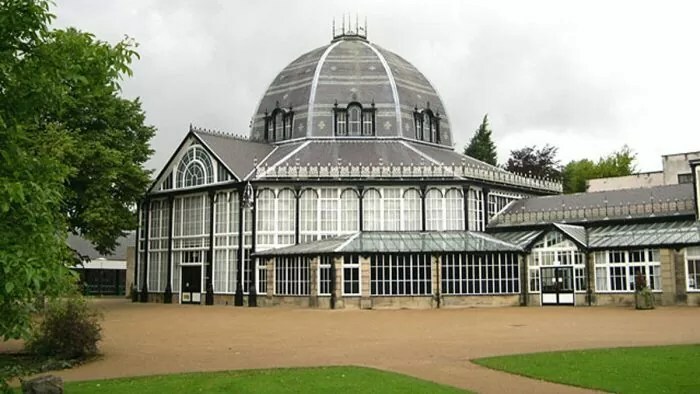 In the heart of Buxton you will discover the Pavilion Gardens, a botanical garden with a calming atmosphere. After strolling around the gardens, why not pop into the café which has wonderful views of the gardens and excellent service. The café is child-friendly, with a soft play area and baby station, making it perfect for families. It is spacious and modern looking, so you can relax and enjoy your hot drink in peace. From 10:30 to 11:30am you can make the most of the breakfast menu, and after 11:30 the lunch menu is available to order from. The ingredients are locally sourced, some eve coming from Buxton itself, and the chefs present everything with pride and great attention to detail, so you can enjoy the best of the local cuisine for a reasonable price. The café serves a variety of meat, vegetarian, kids and healthy dishes, and includes a specials board which changes daily. 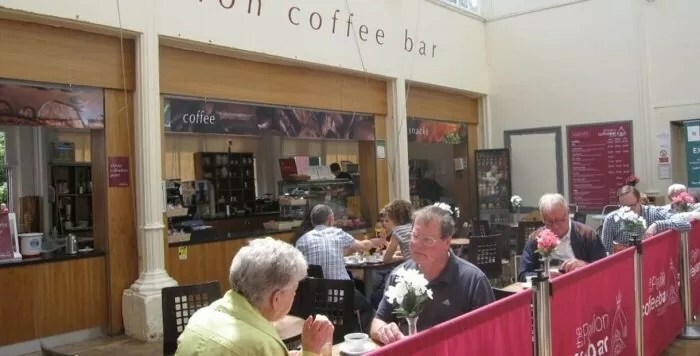 If you don’t fancy a full sit-down meal, the café also serves a variety of desserts, including local cheeses, a delicious vanilla cheesecake and the Pavilion Garden’s own pudding. The café also offers afternoon tea, which goes perfectly with the Victorian style gardens. If you are looking for a light snack with a drink, the coffee bar is perfect for you! The bar is open from April to September and is located in the beautiful atrium of the building. It offers an assortment of sandwiches, coffees, tea, cakes and light bites with excellent and efficient service. During the summer months the coffee bar is well known amongst the locals for its ice cream, which comes in many flavours and is perfect on a warm day. The Gift Boutique is the perfect place to pick up a souvenir and to see local artists! This cute and artisan shop sells a variety of unique items from bags and purses to cheese and beer. All items are locally sourced and made, so you can take home a piece of the Peak District with you! 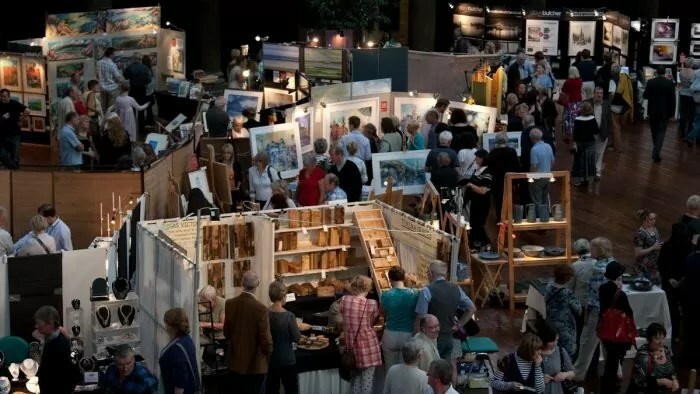 Within the Gift Boutique you can find the Gallery in the Gardens, which showcases the works of over 40 local artists, including ceramics, paintings, photography, glass and much more. The contributing artists also work within the Boutique and are always thrilled to talk about their work with you. All the pieces are unique, so it is a must see for any art lover, as you won’t see these pieces anywhere else. During your stay in Buxton, why not take a dip in the newly refurbished swimming pool. With brand new changing rooms, showers, toilets and gym, the pool is clean and refreshing and great for all the family. 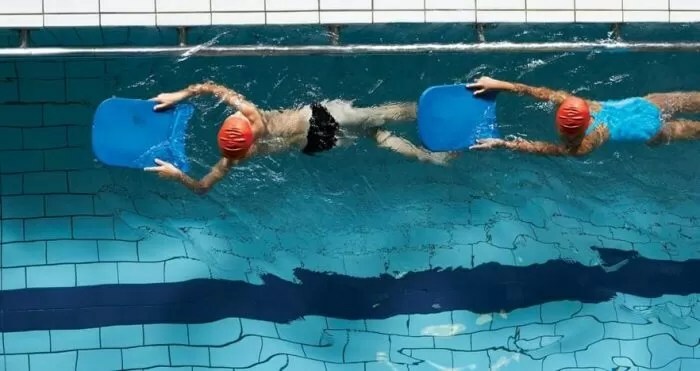 There are two different pools within the building, a smaller warm pool for small children, and a larger 25m pool for more experienced swimmers. On some Saturday afternoons the pool holds a splash hour, where they put all the floats in the water for kids to play with, including a giant octopus! The pavilion holds events all year round, such as book fairs, jazz bands, orchestra performances, afternoon dances and farmers markets. The calendar is packed with exciting events throughout the year, so make sure to keep your eyes peeled for any event that would interest you and your family. 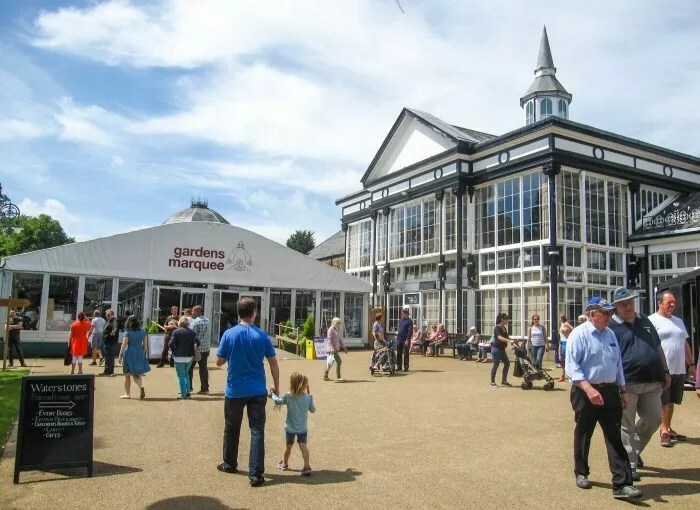 The Octagon Hall is famous for its Bazaars, a bustling market of an array of stalls with free entry, where you can find collectors’ items and antiques, cheeses, books, gardening equipment and plants, cakes and handmade soaps and bath products.